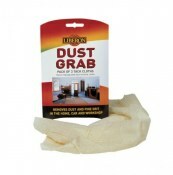 Used to dust down surfaces immediately prior to applying a finish. Leaves no residue. French made.